This paper gives an overview of how tourism requires holistic and future-oriented planning measures that minimize the negative externalities of tourism and guide the industry’s growth towards a development path. Development and planning have long been a focus of tourism geographers. Although the ideas of development and planning are complex and challenging to define and study, there is a strong agreement on the academic and societal relevance of their research in tourism geographies: tourism is a growth industry which requires holistic and future-oriented planning measures that minimize the negative externalities of tourism and guide the industry’s growth towards a development path. A brief overview of early phases and current directions of development and planning approaches in geographical tourism research shows how traditional approaches are still relevant. There is, however, a need to recognize distinct contextual and historical dimensions around the geographies of tourism development and planning in versatile research contexts. These historic and contextual elements influence the present and future characteristics and power relations of tourism in place and can help us to understand how tourism works with localities and localities with tourism. 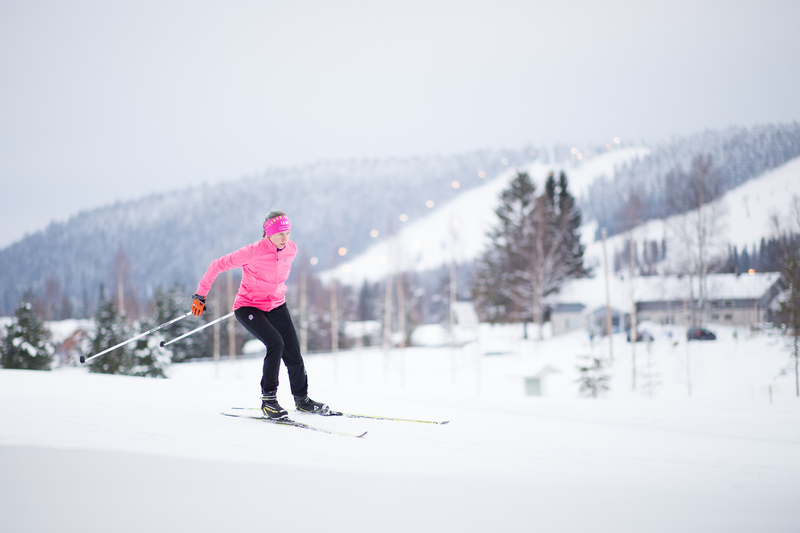 Photo: Skiier in Tahko, Finland in February. Visit Lakeland/Flickr.